The polished-diamond trade in Antwerp reached a higher average price per carat, particularly for exports (+6%), generating solid value gains during the traditionally slow month of August. The rough diamonds trading during the month declined notably without having much impact on the overall value of those goods. The average price per carat for rough goods is more than the year before by approximately 6%, reports The Diamond Loupe. 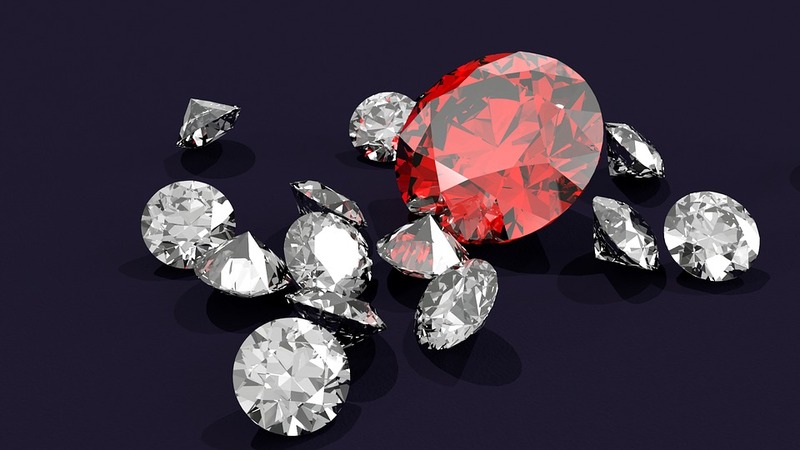 According to figures from the Antwerp World Diamond Centre, the volume of Antwerp’s polished-diamond exports during the month of August declined by 14% on a year-over-year basis, but the value of those goods increased by 14% as a result of a 33% rise in the average price per carat. The volume of polished-diamond imports increased by 10%, resulting in a 13% rise in the value of polished goods traded. The average price of imports rose by 2.5% year-over-year, and declined less than one percent compared to July. Since January, polished-diamond imports have risen by 6% in volume and 5% in value to $7.8 billion as prices have remained stable. Polished exports have fallen by 2% in volume this year, but the overall value of the polished trade has risen by 3% to $7.7 billion as the average price per carat has gone up 6% to $2,410.